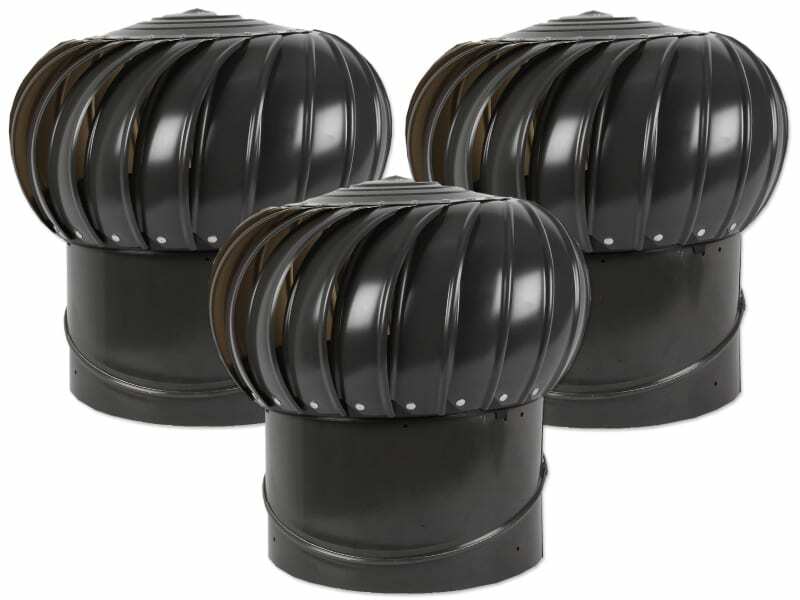 The Airhawk rotary vent is the flagship whirlybird of Airvent. This ventilator features a very sturdy design and comes with an impeccable construction. Airhawk whirlybirds are constructed entirely from high-grade aluminium. Airvent has used a polypropylene bracing system inside this vent. This heavy-duty bracing system delivers a performance that is superior and more long-lasting than a metal bracing system. To add to the strength of the vent head, Airvent has also added internal spider structure for reinforcement. The external design of the ventilator features 21 vanes, riveted securely at both the top and the bottom. 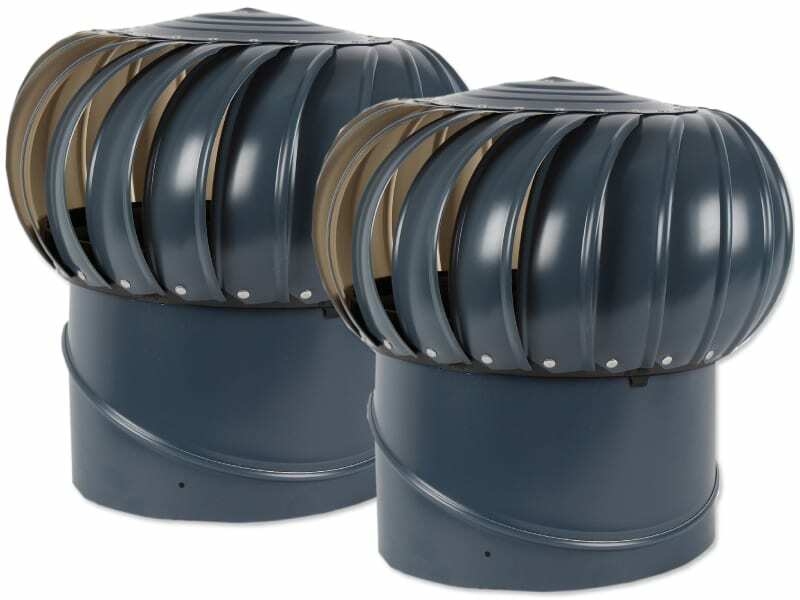 This ensures that the vanes are able to rotate and ventilate air even in exceptionally high wind speeds. 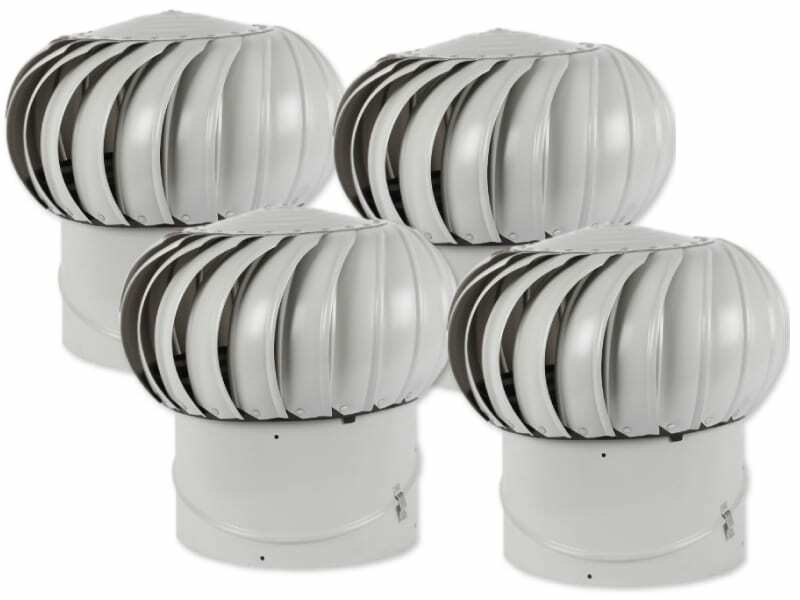 In fact, Airvent claims that this ventilator has been tested to withstand wind speeds of up to 110mph. 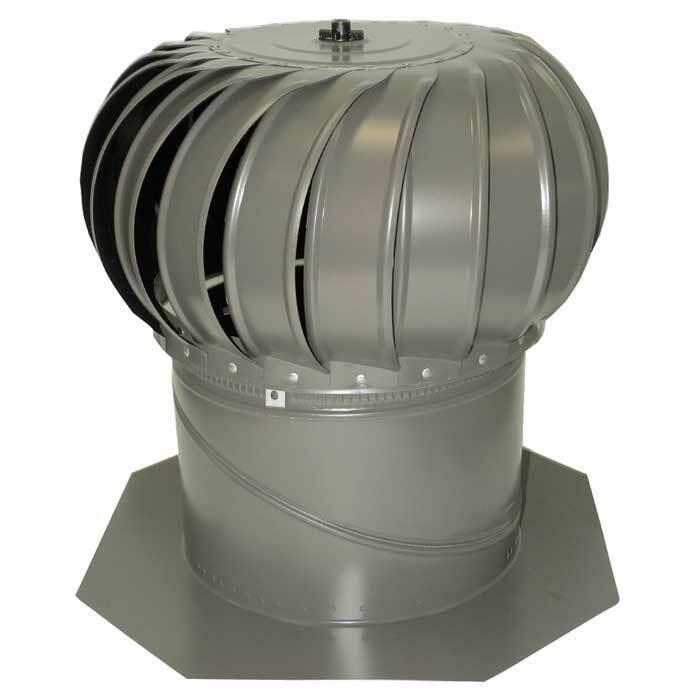 Airvent offers this whirlybird with a sizable flange. This makes it easier to install the ventilator while also attaching it securely to the roof. 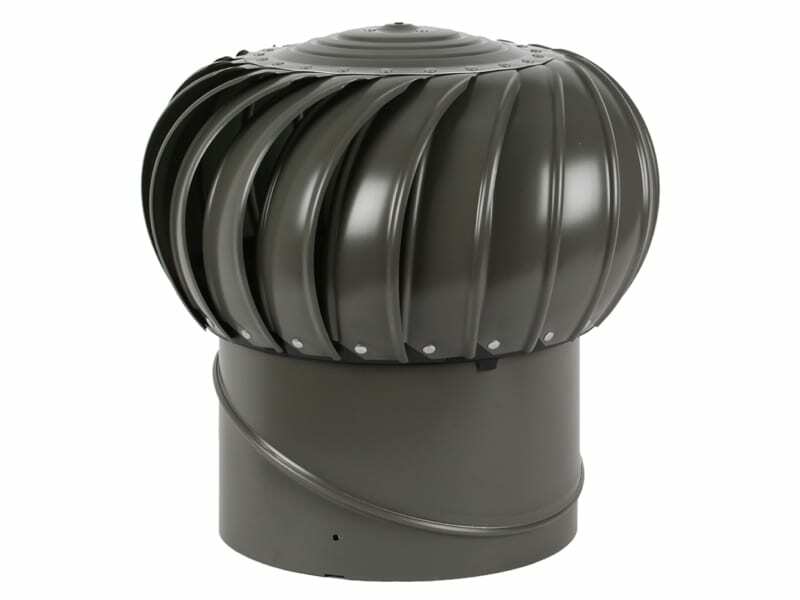 The two-piece base also allows the ventilator be adjusted to the type, structure and angle of any given roof. 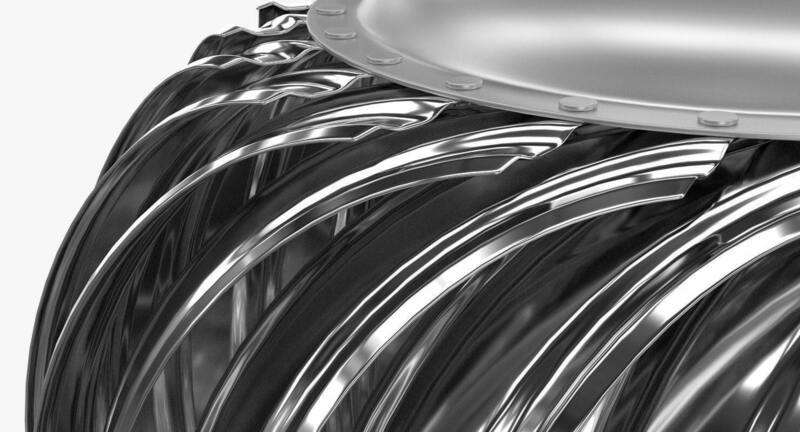 Inside the ventilator, a dual-bearing housing ensures that the operation is noise-free and smooth. The dual bearing system also eliminates the need for the maintenance or replacement of the ball bearings in the long-term. The Airhawk ventilator is available in a number of colour options. These include Mill, Brown, Black, White and Weatherwood. It runs entirely on wind, so it does not need to be connected to any other power source. This also means that the ventilator incurs no ongoing energy costs. Instead, it helps reduce the energy bills of your home by improving ventilating and keeping the temperatures inside low.